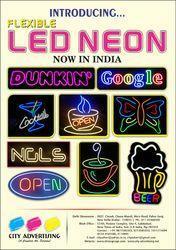 We are manufacturers & supplier of LED Signages, LED Signages boards from India. 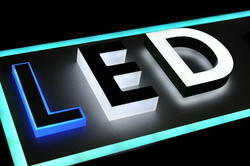 We are manufacturers & suppliers of LED Signages, LED Display Signages, Display Signages from India. We are the leading and prominent Manufacturer of LED Acrylic Signage to our clients. 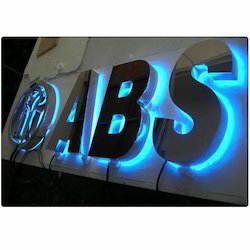 We are engaged in manufacturing & supplying of LED Sign Letter makes then apt for commercial usage. They can order designs that are particular to their requirements. The experienced designers guide to make a perfect choice. We provide an array of solutions for signage. We are the leading and prominent Manufacturer of LED Neon Sign to our clients.